Decompression Therapy is a Non-Surgical Procedure to help reduce or eliminate low back and neck pain. 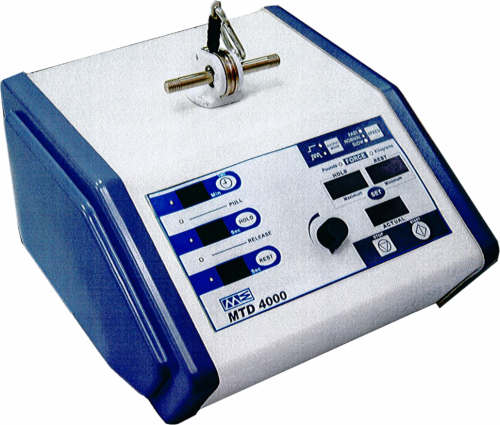 An effective Cervical treatment for neck pain, arm pain, and headaches is also available. Decompression Therapy is a non-surgical procedure that effectively treats disabling low back, neck, radiating leg & arm pain, and headaches. 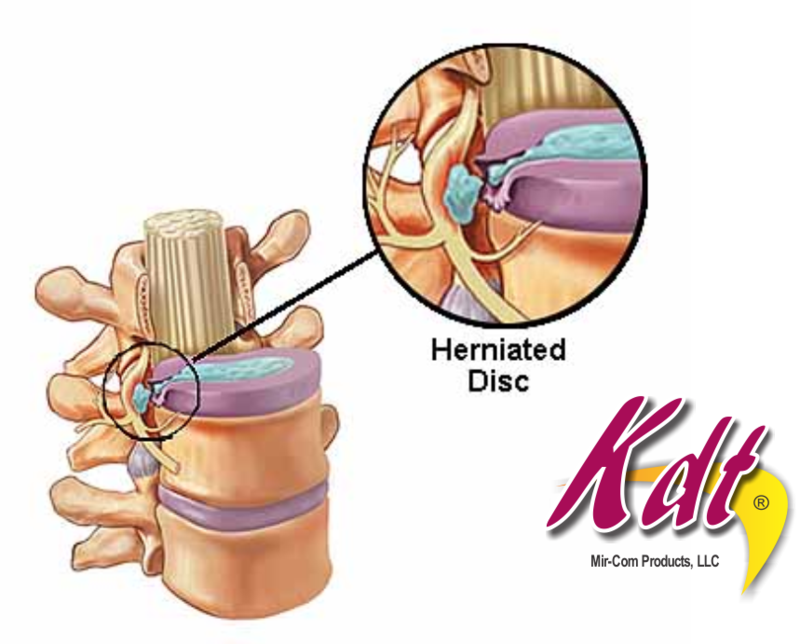 Decompression Therapy effectively relieves the pain associated with disc herniation, degenerative discs, posterior facet, and other spinal related syndromes, by reducing the pressure on spinal discs and facet joints through unloading created by distraction and positioning. Decompression Therapy effectively enhances the healing process and often renders quick, effective and amazing pain relief that enables most patients to return to a more active lifestyle. Research to develop this procedure was conducted by prominent physicians, engineers and technicians at major teaching hospitals. Decompression Therapy is a highly successful treatment for patients suffering from bulging, herniated, degenerative, or ruptured discs as well as sciatica, carpal tunnel syndrome, and many failed back surgery cases. This treatment helps patients avoid the risk of anesthesia, surgical complications, and the potential of failed back surgery. Decompression Therapy begins with a series of sessions typically 3-4 times per week. Each session is approximately 8-12 minutes. During each session, electrical muscle stimulation, ultrasound, or therapeutic laser may be applied to help relax muscles and promote further healing of injured tissues. After treatment, your doctor may prescribe specific exercises designed to help you regain proper control and strength of the stabilization muscles which can help create long term benefits. 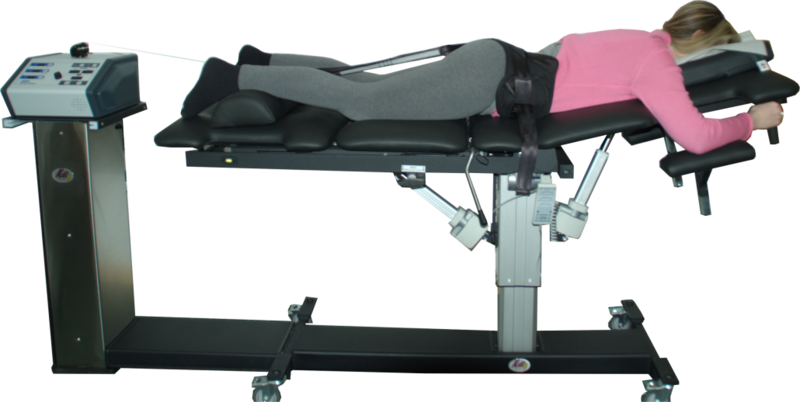 Decompression Therapy is administered to patients fully clothed either face down or face up on the table. Clinical studies suggest Decompression Therapy provides a majority of qualified candidates with initial relief within just a few sessions. Decompression Therapy is an approved procedure that is covered by many insurance companies. This proven, non-surgical approach could help you find the pain relief you need. For more information on how you can benefit from Decompression Therapy contact your local chiropractor today!